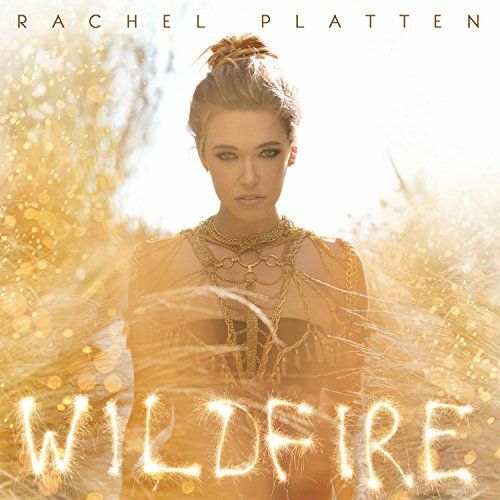 Wildfire is the third studio album by American singer and songwriter Rachel Platten. It was released on January 1, 2016, by Columbia Records and Sony Music Entertainment. The album debuted at number five on the US Billboard 200, with 45,000 album-equivalent units (29,000 from pure album sales) in its first week. On March 9, 2016, the album was certified gold by the Recording Industry Association of America (RIAA) for combined sales and streaming equivalent units of 500,000 units. Following the release of Wildfire, Rachel will embark on her first ever headline tour, "The Wildfire Tour," beginning in Dallas and crisscrossing North America wrapping up in Los Angeles. Rachel Platten has firmly solidified her status as an up and coming voice in pop music today.